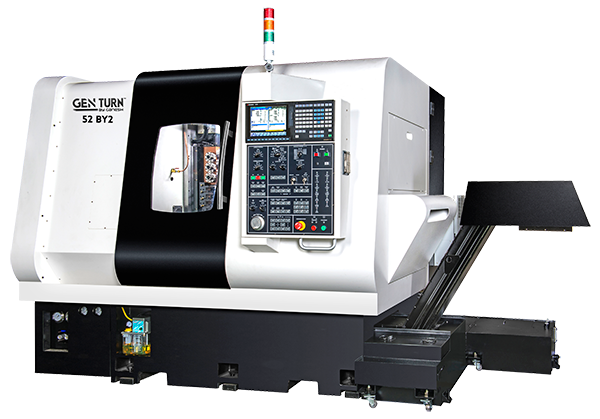 Synergy Machinery Sales sells precision machine tools in PA and NY. Call Brian Ferguson at 607-425-6531. 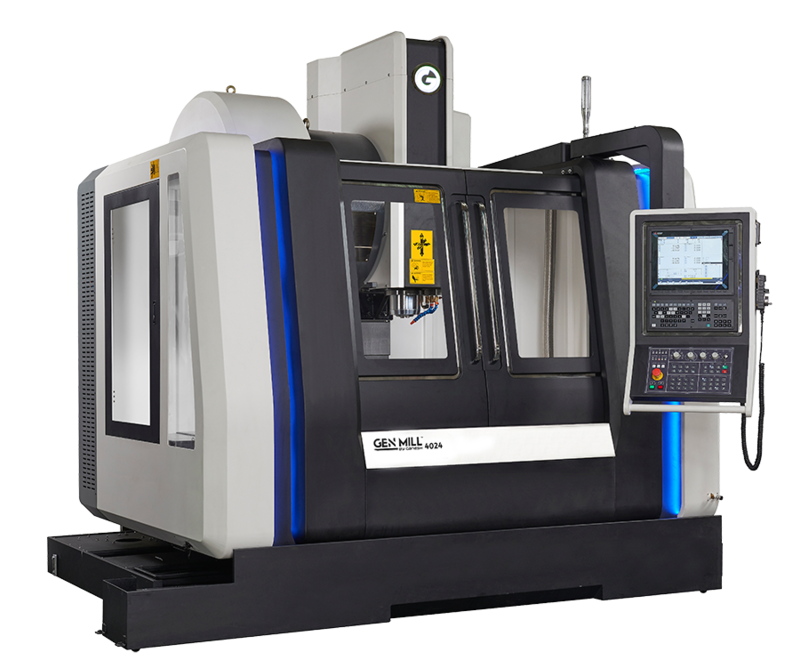 Synergy Machinery Sales at 607-425-6531 is your single source for high-precision machine tools in Pennsylvania and New York. SYNERGY'S mission is to intertwine our unparalleled pre- and post-sales capabilities and experience with our CUSTOMER'S needs and long term visions. We sell and service Hanwha turning machines, Ganesh turning and milling machines and AccuteX EDM machines. Our dedicated staff is ready to handle your toughest machining challenges with an expected profitable outcome. Let Synergy Machinery Sales put our expertise to work for your business! Call us today at 607-425-6531, email us at info@synergymachinerysales.com or send us a message using our "Contact Us" page.